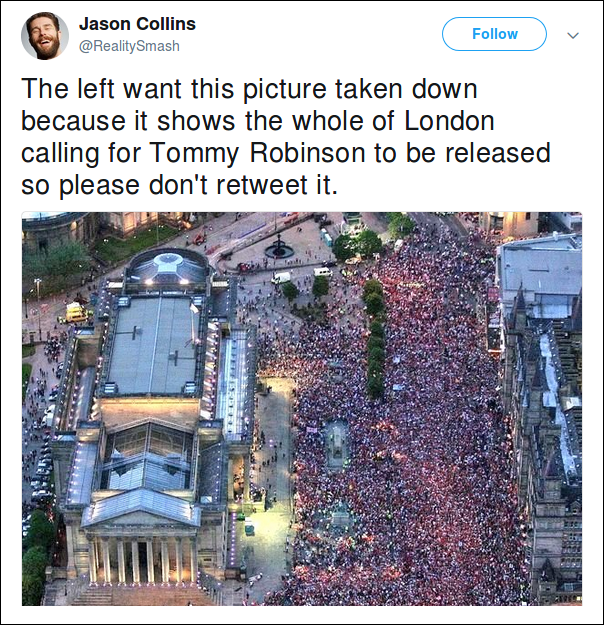 A viral tweet showed massive crowds out "on the streets of London" for the 'Free Tommy' Demonstration - and was quickly jumped on by, well, everybody. Of course, the image was 13 years old, taken in the City of Liverpool - 200 miles away by our reckoning. 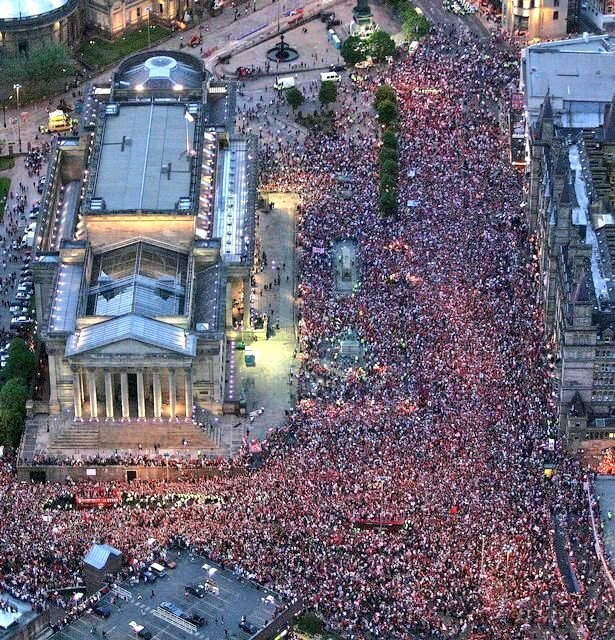 And it actually showed the Victory Parade of Liverpool Football Club, who'd just won the 2005 Champions League Final by dramatically coming from 3-0 down to beat AC Milan on penalties - immortalised since as the Miracle of Istanbul. When pressed as to his fakery, the poster actually doubled down on the hoax, claiming he used a 'drone' .. despite the fact that Liverpool's team coach is shown clearly. Eventually he back-tracked and claimed it was some kind of a 'social experiment'. No, kid, you just got busted, that's all. 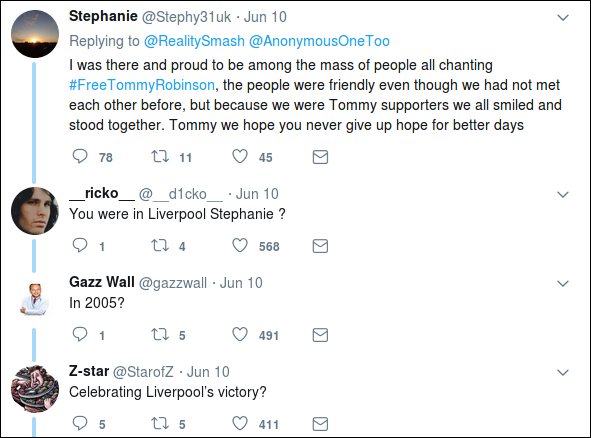 The response has been particularly scathing in the city of Liverpool itself, which is widely regarded as a bastion of left-wing politics in England. 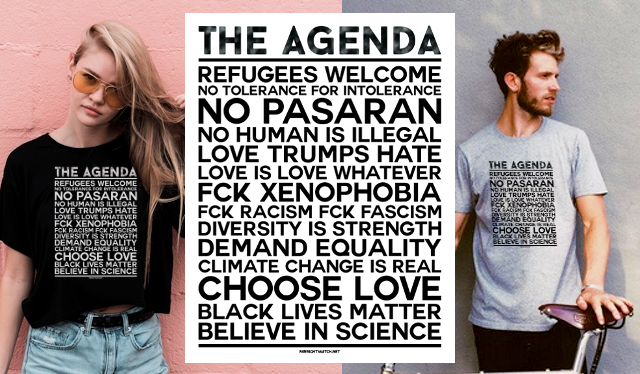 One local observer pointed out the irony of the Lime Street area of Liverpool being shown in the fake Tommy Robinson photograph, since this is where anti-racist Liverpudlian demonstrators in 2017 shut down an attempted rally by the far-right English Defence League — which was founded by Robinson himself.